Activison recently announced that the Skylanders game will release on the Xbox One and PS4 rather than the original announcement for the current gen-consoles. 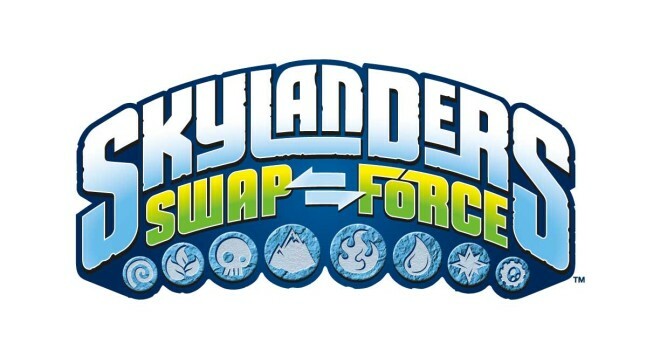 Skylander Swap Force has 16 different characters that allow the player to swap the top and bottom parts of the toy, a total of 250 different options of customization. With the Swap Force pack, the 16 new characters and all original ones have added abilities such as, climbing, flying, and teleportation. The Swap Force will cost $74.99, core characters able to buy individually for $9.99 and Swap Force characters for $14.99. The game will be available in North America on October 13, Australia the 16th, and Europe the 18th.